Meditation in general is a very huge topic to learn and understand. Meditation is an art of training the mind and body to concentrate in order to relax the whole body and make free from the stress, pollution, etc. Meditation is done to improve the overall body stamina and it helps the body to connect to divine which provides real inner peace to a human body. 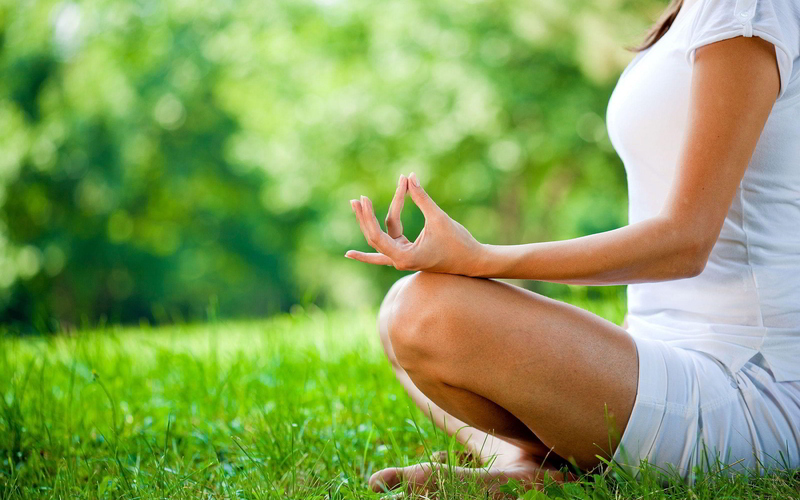 Meditation helps the human body to fight against stress, health disorders like high blood pressure, depression. Revealed the answer of "Why we should Meditate?" Meditation allows the human body to enter a state where the inner soul connects to divine by allowing the body to concentrate on god. 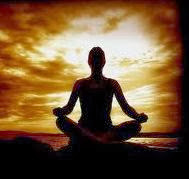 Meditation helps the human body in improving the concentration and relax the body from stress. 1) There is no such requirement to perform meditation exercises, but we consider to do it during the early morning time in between 5-6. 2) This is the most suitable time, since there is silence around the world which easily allows the human body to concentrate on their mind and body for relaxation. 1) Choose a peaceful and happy environment - The place where the meditation is getting performed should be full of peace. Avoid meditation in large groups. Also, the room should be free of dust and must be hygienic and clean. Try to have a white background because the color in bringing the inner peace more as compared to other colors. Wear pure white clothes. 3) Clothes - Wear white clothes since it has a cooling effect on the mind and body and easily allows the body to help enter into the state of meditation.